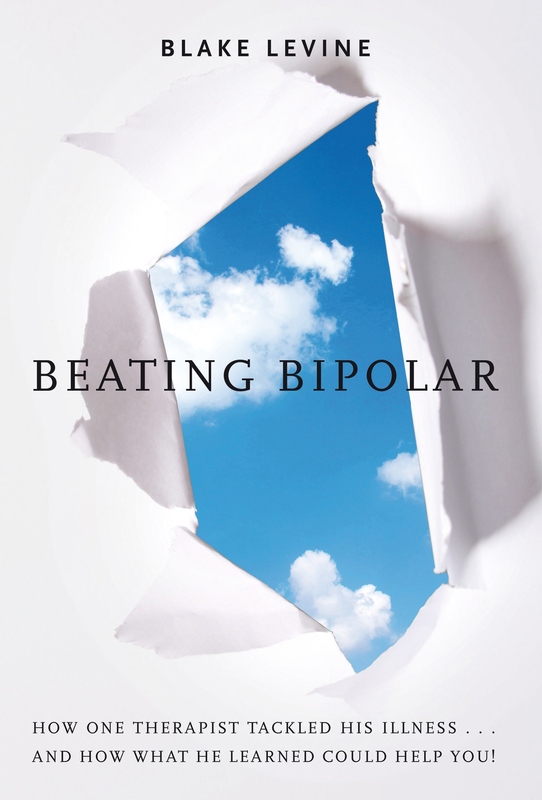 This article shares bipolar writing lessons. It you are looking for writing lessons about bipolar disorder we share a wealth of resources and tools. In this article we want to focus on how important it is to use your creative energies. There are many with bipolar disorder who are struggling from the many pressures they feel and face. When those with bipolar create art and writing it is helpful and healing. We encourage you to learn ways to let out your frustrations, feelings and fears. There are a ton of famous and non famous writers and artists who faced mental illness. A few names of those who are believed to have lived with mental illness include Vincent Van Gogh, Kurt Cobain, Virginia Woolf, and many who never shared about their struggles. It is no shock that many of the most vivid pictures, songs and books were created by those whose brains were somewhat different. If you harness the energies you have and put it towards something creative it is soothing, healing and helps make changes. Our group was started by a creative man named Blake LeVine, MSW. Early in his life he faced a kidnapping and some troubled times. He would push himself to meet nearly every notable person. By age 14, he had been invited by President Clinton to The White House. Blake personally met Mother Teresa, Nelson Mandela, The Dalai Lama, Margaret Thatcher, Bob Dylan, Michael Jackson, Frank Sinatra and over 4,000 notables. At 15, Blake’s brain began to show signs of mental illness. He was hospitalized and faced a very challenging time. He was diagnosed with bipolar disorder and had a hard time coming back to reality. He had hallucinations, delusions and paranoia. Blake’s family persisted until they found the right medications and therapy. Blake would go on to slowly and steadily rebuild his life. His finished high school and then slowly started taking classes in college. He obtained his Masters in Social Work and became a therapist. He developed a technique called Rap Therapy where he worked with inner city children to help them rebuild their lives with hip hop song, dance and art. He interviewed 50 Cent, Russell Simmons and Ludacris as part of a documentary done with The Salvation Army. Blake LeVine worked in private practice with those facing depression, addiction, anxiety, PTSD, relationship issues, bipolar and schizophrenia. He began to focus on helping those with bipolar and built a large practice. He wrote the bestselling book Beating Bipolar. Blake has also shared his story at many local chapters on The National Alliance on Mental Illness and The Depression and Bipolar Support Alliance.